A sampling of selected Rosé wine from around the globe! 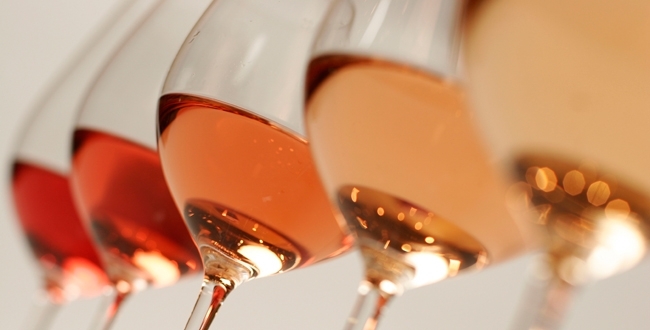 On this last day of May, join us as we taste through six wines from several terrific regions for dry Rosé. We’ll highlight a few of the usual suspect regions & grapes, and introduce some surprising upstarts too. Hope to see you then!